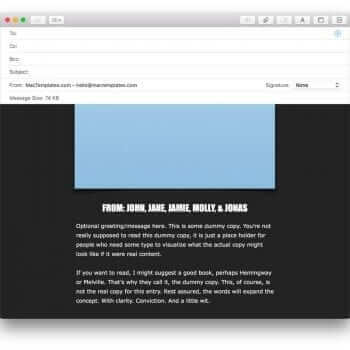 Unfortunately Apple has removed the Mail Stationary feature from Apple Mail with the recent update MacOS Mojave. 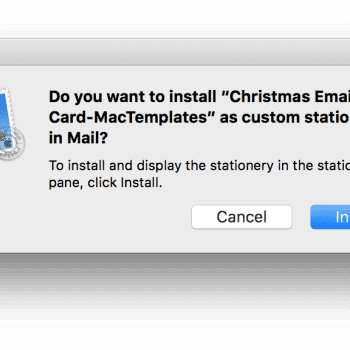 These stationary templates will still work IF you have not upgraded yet to MacOS Mojave. 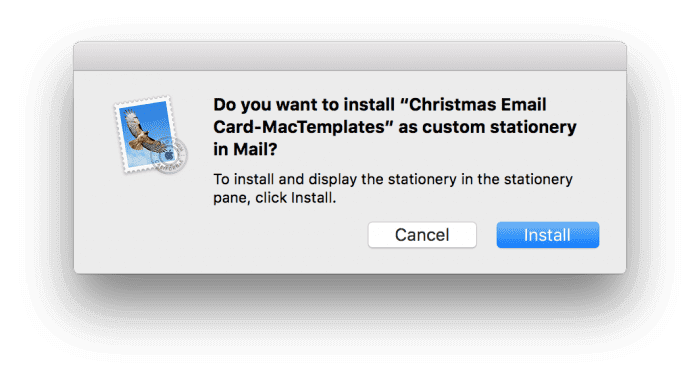 If you have are still running High Sierra (10.13) or lower these will still work. 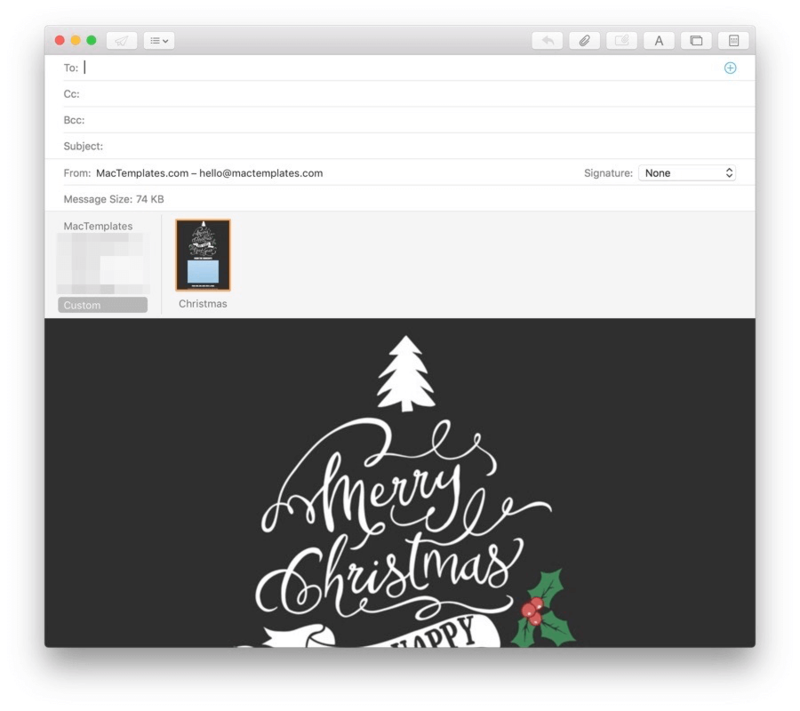 I encourage customer's to submit feedback at apple.com/feedback using macOS > Mail to get this to the Apple's Feedback list and re-add this great feature. 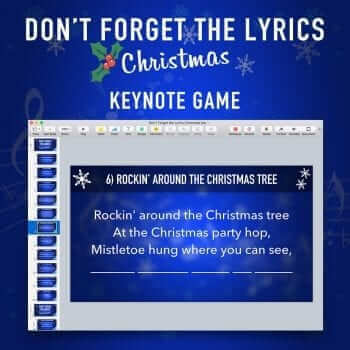 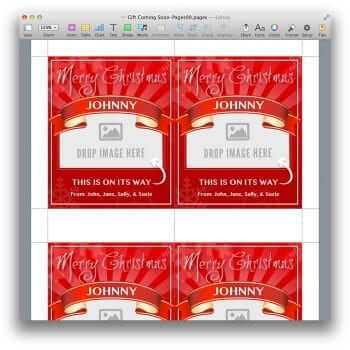 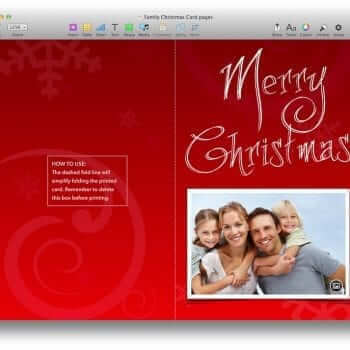 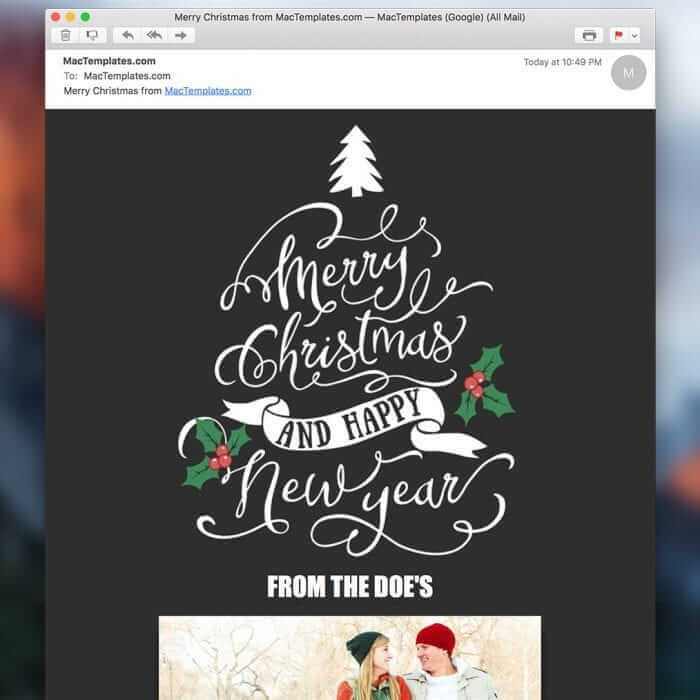 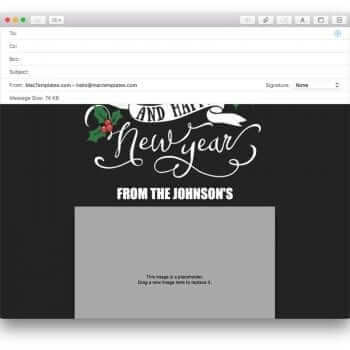 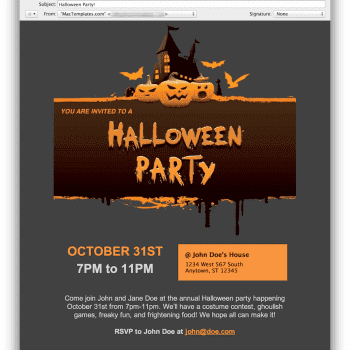 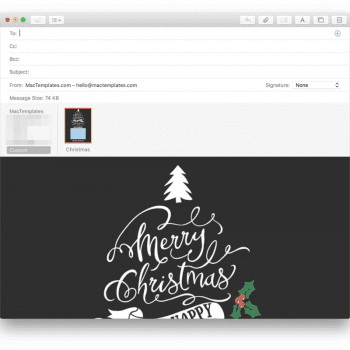 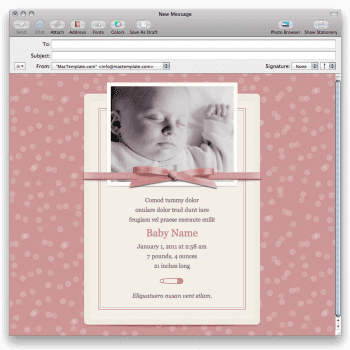 This template is a Christmas Email Card Template for Apple Mail Stationary. 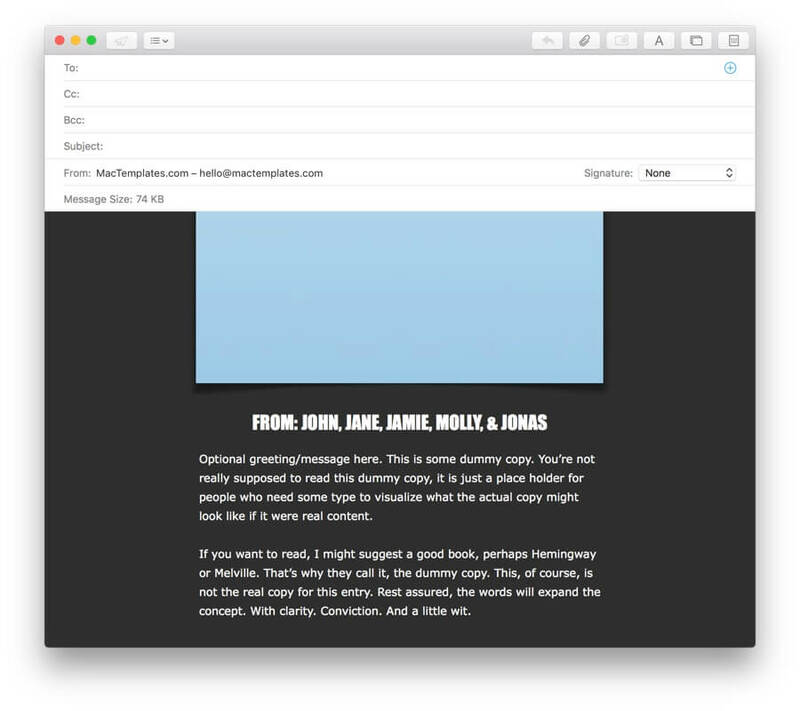 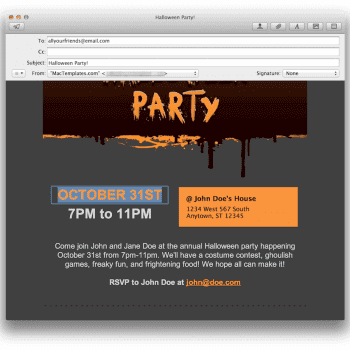 The email client “Mail” that comes on your Mac is a great mail client, and offers a fun way to send email using their Mail Stationary. 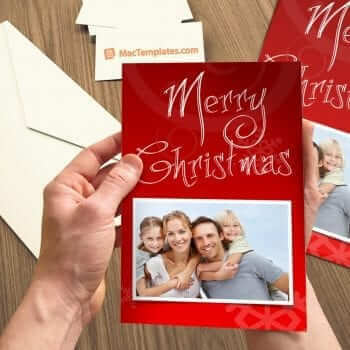 This template is a modern designed Christmas Email Card Mail Stationary for you to send a beautiful Christmas Card via email instead of through snail mail. 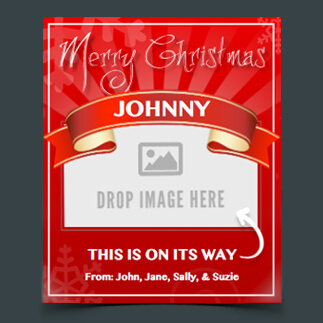 Just put in your names, a photo of your family and an optional message/greeting and you’re set. 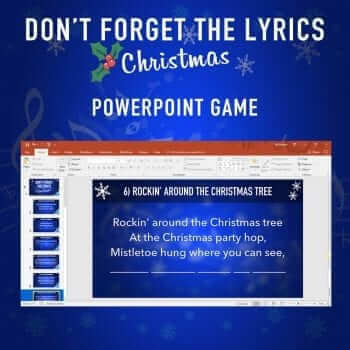 You can send it to your entire list of family and friends. Send one and done! 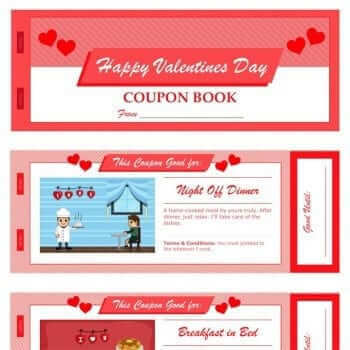 Plus, it saves you money and environmentally friendly. 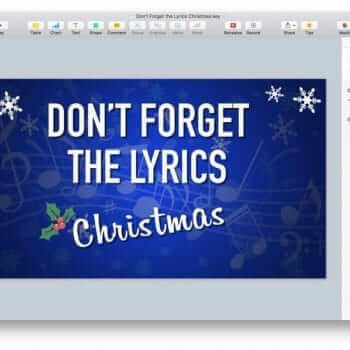 So instead of hassling with a print place to design your Christmas card, put all the prints in envelopes, and get all the physical addresses of friends and family, why not just get this Christmas Email Card Mail Stationary template and you could be done tonight. 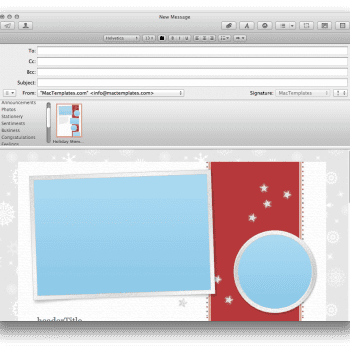 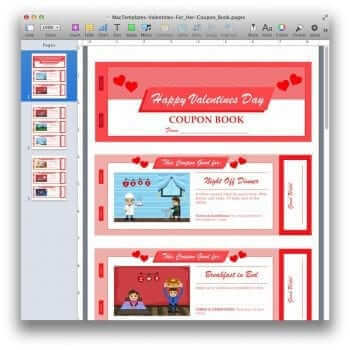 To install your new Mail Stationary template simply double click the .mailstationary file. You’ll then be presented with a mail install window, click the install button and you’ll find your new Mail Stationary a the category “custom”. 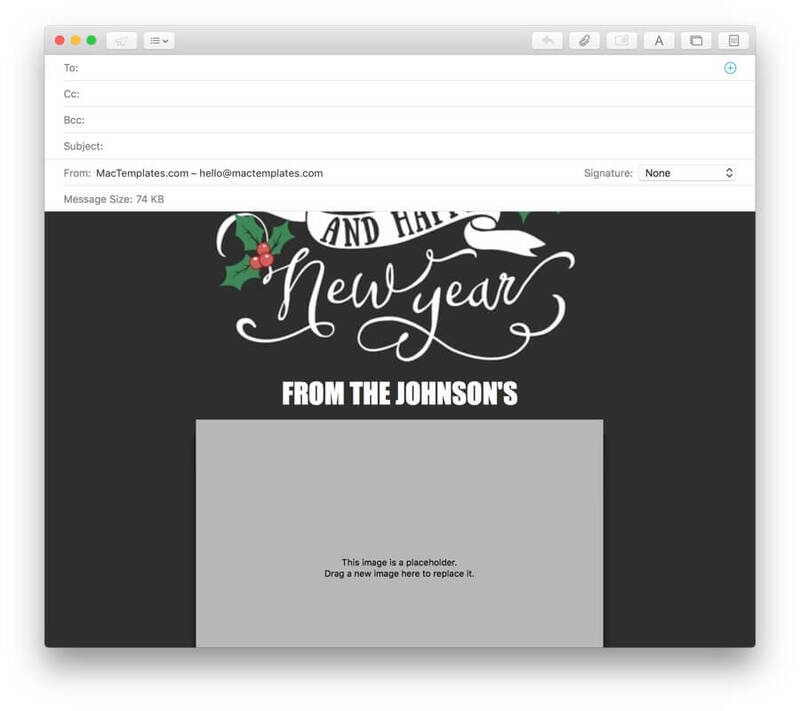 If you don’t see it right away, or it appears blank, simply relaunch Apple Mail and you should see it.